Discusses the various theories of consciousness from different perspectives: psychological, neurophysiological and philosophical. Theories regarding the interaction of pain, schizophrenia, the brain and the nervous system with consciousness are included. Also includes a discussion of the relative merits of the different theories together with the latest data from the experimental disciplines. Functionalism and Consciousness (S. Shoemaker). Integrated Cortical Field Model of Consciousness (M. Kinsbourne). The Problem of Consciousness (J. Searle). A Reflexive Science of Consciousness (M. Velmans). Experimental Studies of Ongoing Conscious Experience (J. Singer). The Neural Time Factor in Conscious and Unconscious Events (B. Libet). Slippage in the Unity of Consciousness (A. Marcel). The Neuronal Basis of Motion Perception (W. Newsome & C. Salzman). 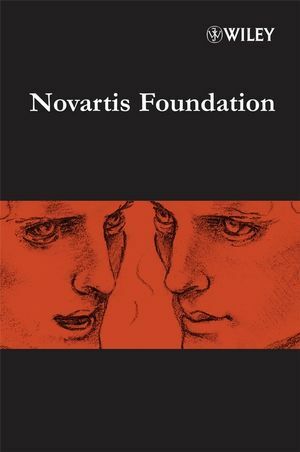 Consciousness, Schizophrenia and Scientific Theory (J. Gray).